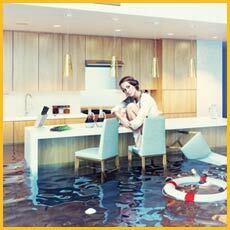 A disaster or accident can have a damaging affect on you and your property. There is hardly anything that you can do in such circumstances, except of course to do the best you can to lessen the damage and restore the property to its pre-loss stage. This is where we can help. In the event of a disaster property owners are often at a loss of how to deal with it and what to do next. 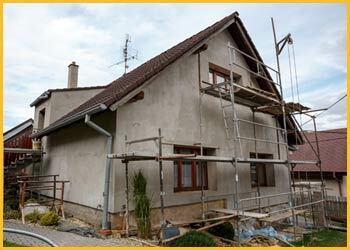 Extensive damage often requires complete reconstruction and remodeling. The process can however be quite long and expensive, and disrupt your daily activities. It is therefore a wise decision to opt for a professional company that can handle it with deftness. 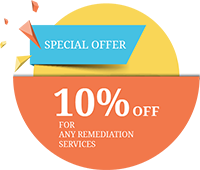 If you are looking for an able company to take care of the remodeling of your property, Boca Raton Restoration Company is the best name in and around Boca Raton, FL area. We also undertake remodeling work in Boca Raton, FL area. If you have been planning to redesign your kitchen or living room or any other part of your house, our experts can help give your home the look you want. We have with us restoration experts, remodeling specialists, handymen, carpenters and reliable contractors to handle your remodeling projects. 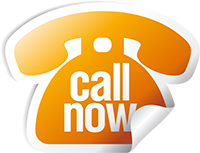 Once you contact us on 561-275-5990, we arrive within 30 minutes at the site. We inspect the property and offer you an estimate of the damage done and give suggestions. We then get to work and ensure that the end result is exactly what you had envisioned. We infuse innovation in our work and our approach enables us to deliver superior results each time. Makeovers: To give a new look to your home, often a simple change of wallpaper and paint can make all the difference. At Boca Raton Restoration Company we undertake a broad range of makeover projects, including flooring, wallpapering, custom woodwork and painting, among others. Looking to give a complete makeover to your home? We are the best people to help you. Call us at 561-275-5990 for reliable results.